BTW brands are all coming up with more and more sheet masks, so we have to keep up with the trend, ya? For those who are confused when differentiating one sheet mask from the other (after all there are SO MUCH CHOICES out there), I FEEL YOU. 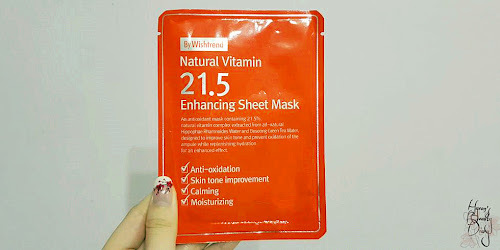 Today let's join me on discovering and reviewing massive sheet masks (different brands and functions), and at the very end of this post, I shall reveal some of my personal picks. 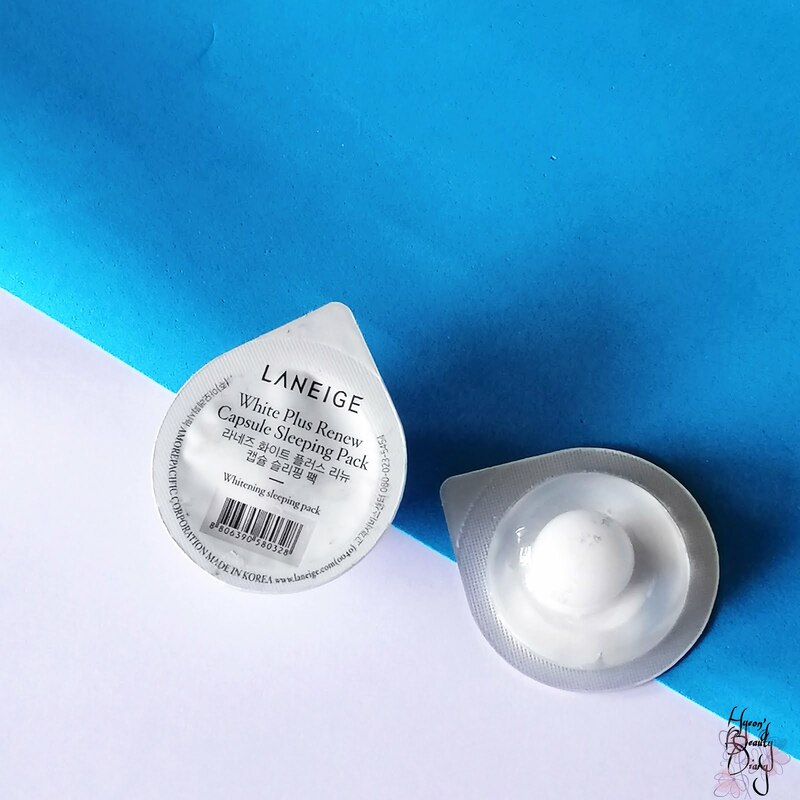 Today I wish to share with you my experience using Laneige's White Plus Renew Capsule Sleeping Pack. Funny thing is, perhaps most of you don't recognise this packaging. I am as well confused. Anyone got the similar capsule sleeping pack as I? If you are the one, do say "hi" in the comment box below. Anyway, I shall continue with the review and let's see if it's genuine. 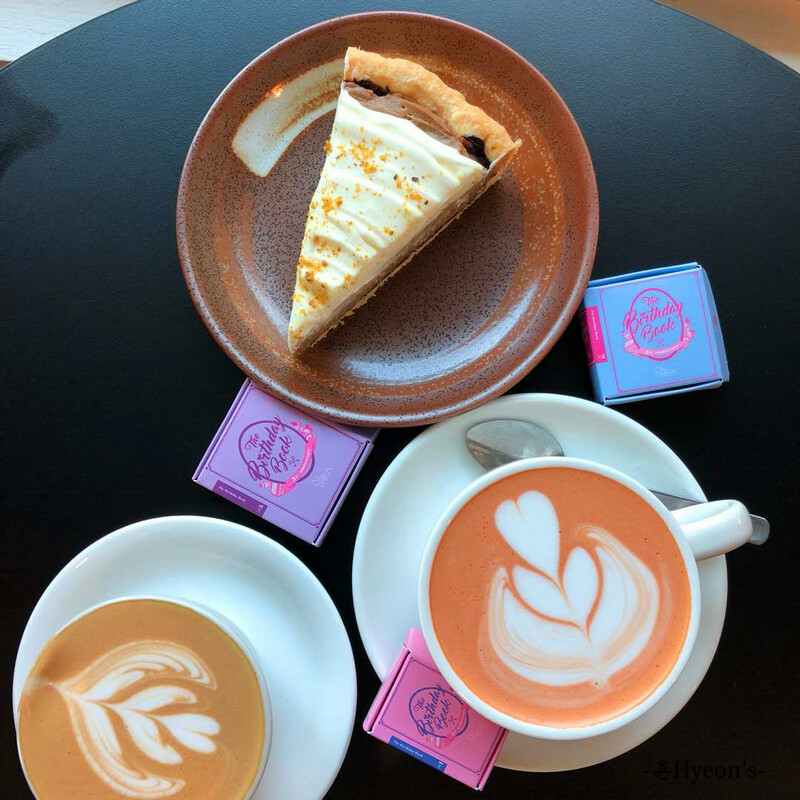 Welcome back to another food tasting review post! so don't miss it before it's gone! 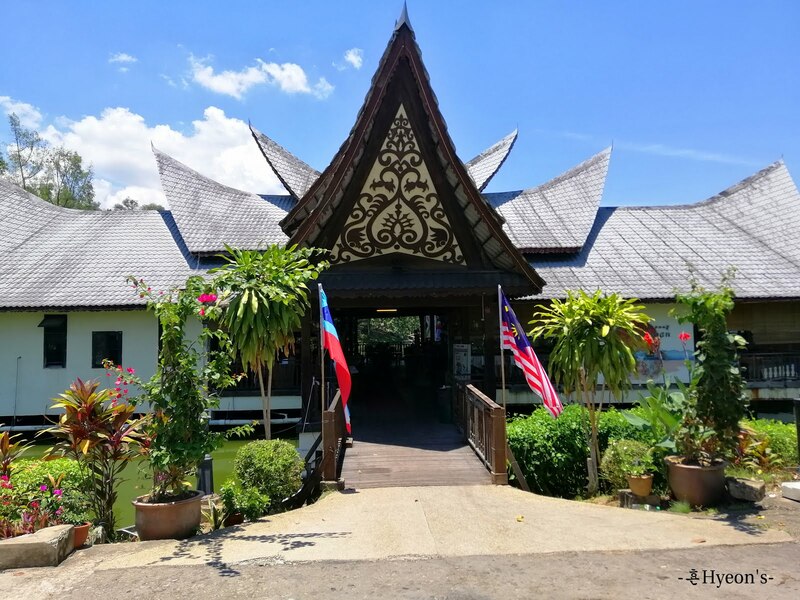 Do you know that Kampung Nelayan Floating Seafood Restaurant is having lunch set promotion starting from as low as RM10.50?! you can now get a crazier deal - BUY 3 FREE 1 lunch set!!! Address : Taman Tun Fuad, Bukit Padang, Kota Kinabalu, Sabah. 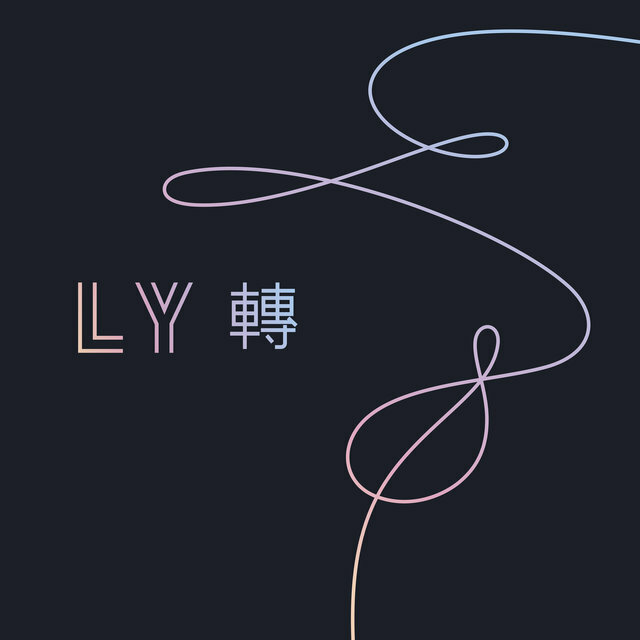 From BTS's Album "Love Yourself 轉 - Tear". 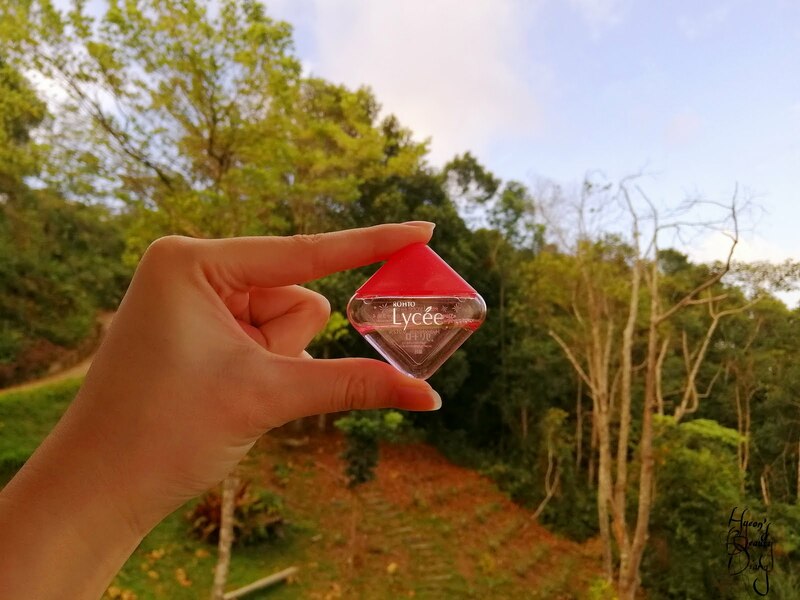 Skincare rule #1 Feed your skin with moisture in every season. Yes, that includes hot days too. 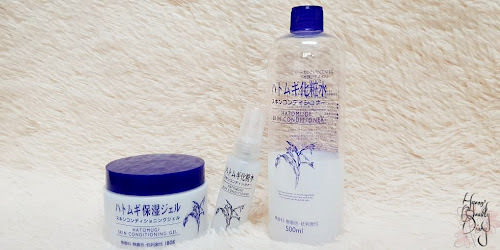 Don't skip the moisture step! I had good experience using Jill2 moisture watery gel cream - 7AM Energizing Morning Cream earlier. 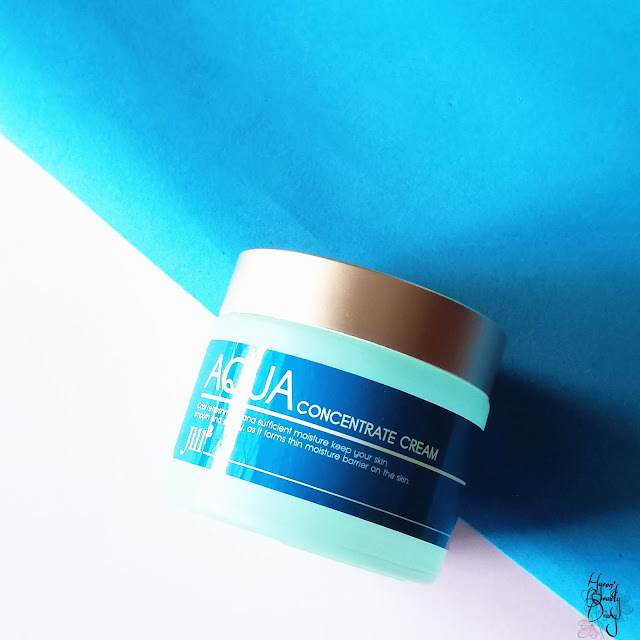 I wanted to try different product from them and here I got Aqua Concentrate Cream. 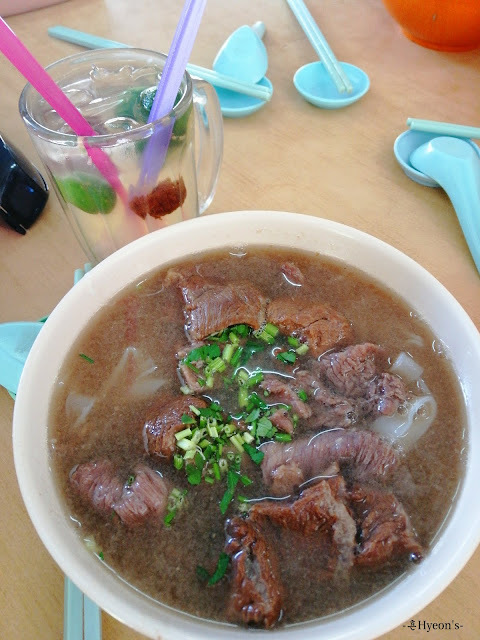 Ever since my previous post on beef noodle soup, I started to crave for sup soto. A Malay style of beef noodle soup. 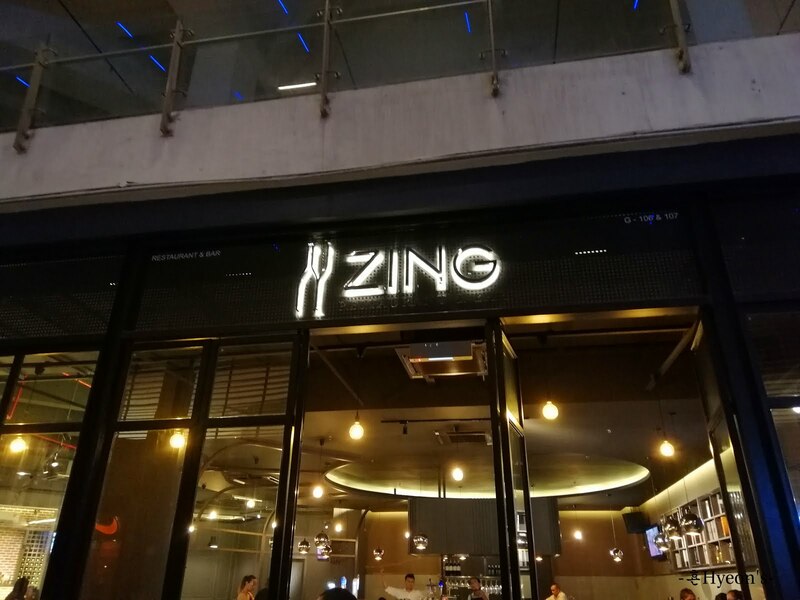 Where can you get it when you have a sudden food craving? 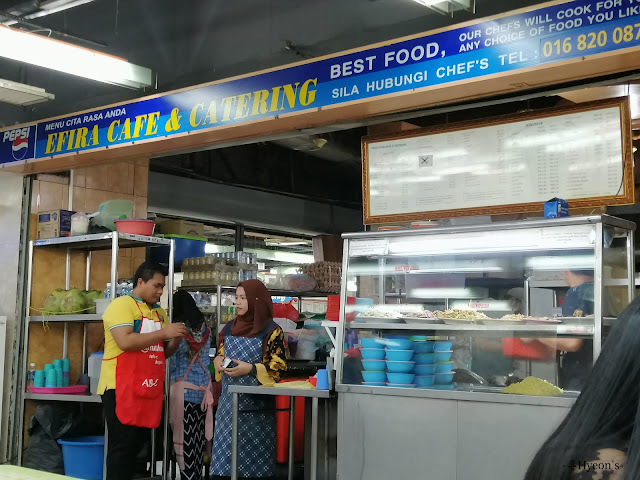 Luckily there is this Malay restaurant not far from my workplace. Fancy of beef noodle soup? Me too!! 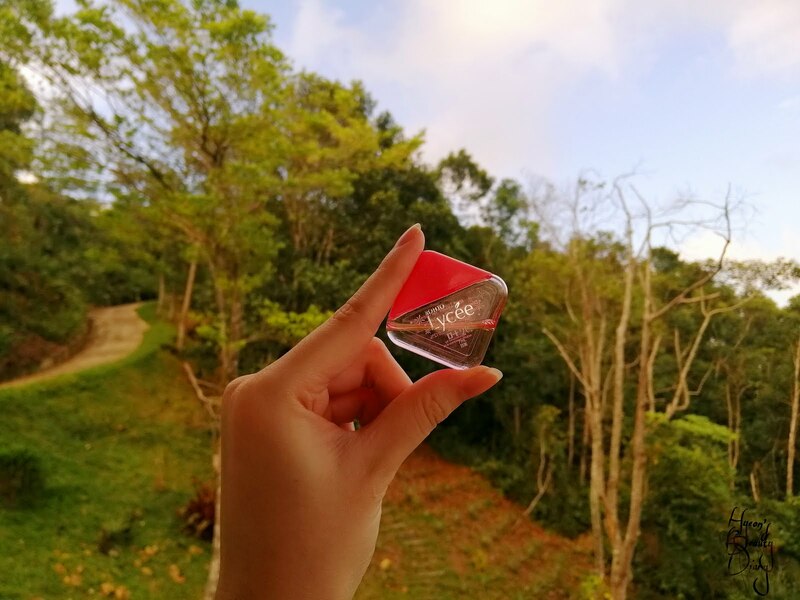 we family decided to spend holiday at Kokol Haven, Kokol Hill. I took half day leave on this day. 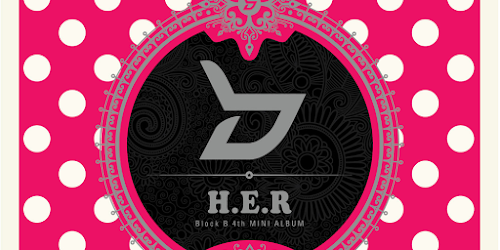 we gonna grab lunch first to fill up our tummy. I am a huge fan of cleansing water, especially when micellar water was introduced into the market. 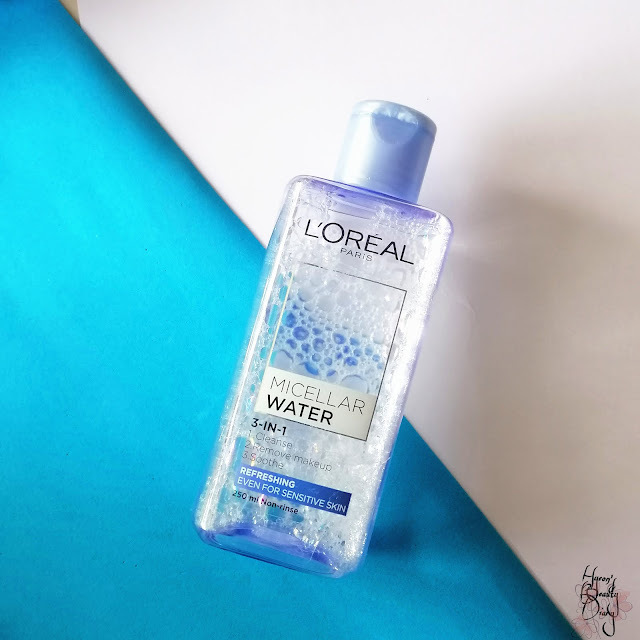 Today I am going to share with you my experience using L'oreal Paris' Micellar Water 3-in-1 (blue cap). As the title reads, I was thrilled and felt honored to be part of the food tasting review at our newly opened restaurant in town - Zing Restaurant & Bar! 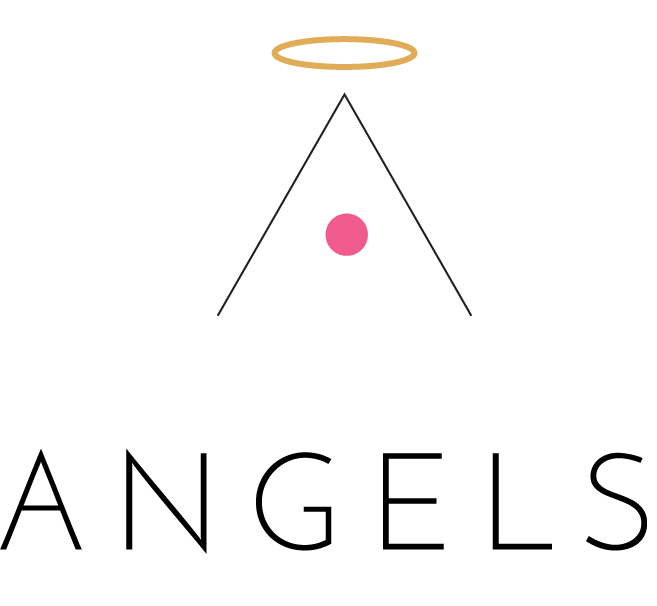 Address : Aramaiti Street Walk, Imago Shopping Mall. 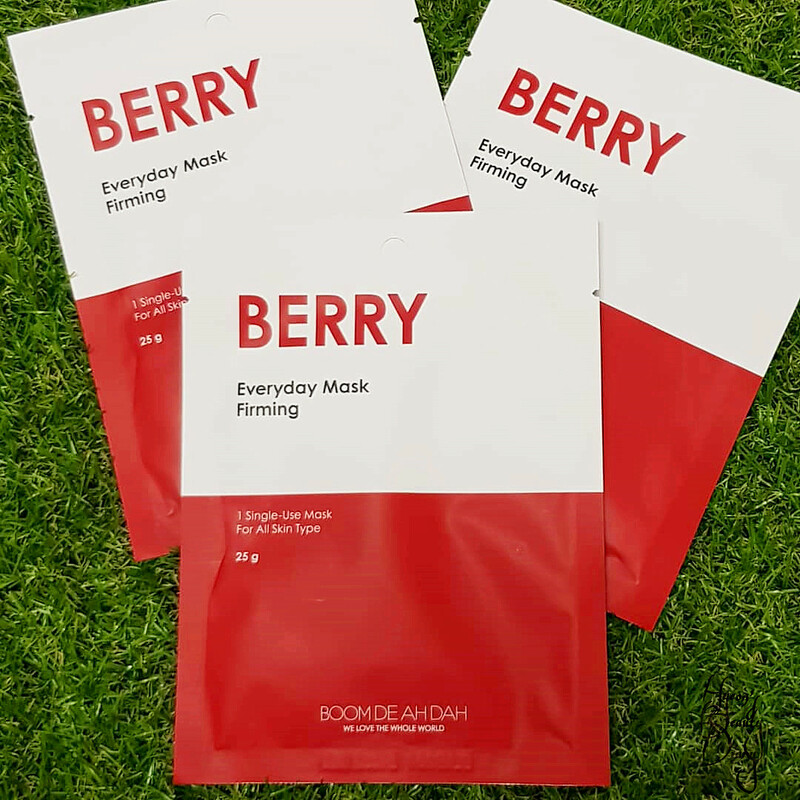 Today I'm going to share with you my first impression of using this super affordable everyday sheet mask from BOOM DE AH DAH. Instead of writing beauty product review, I would like to share with you my experience at the renowned Nexus Resort Karambunai. 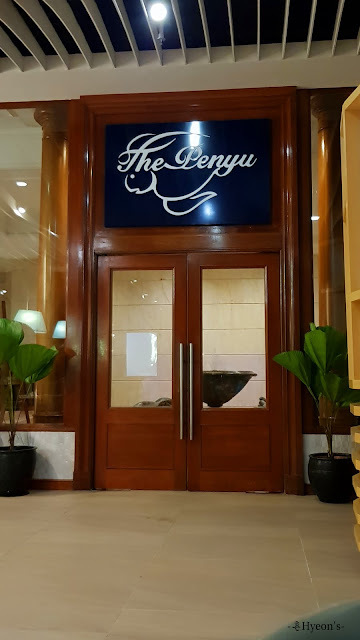 This post will be about our dining experience last night. 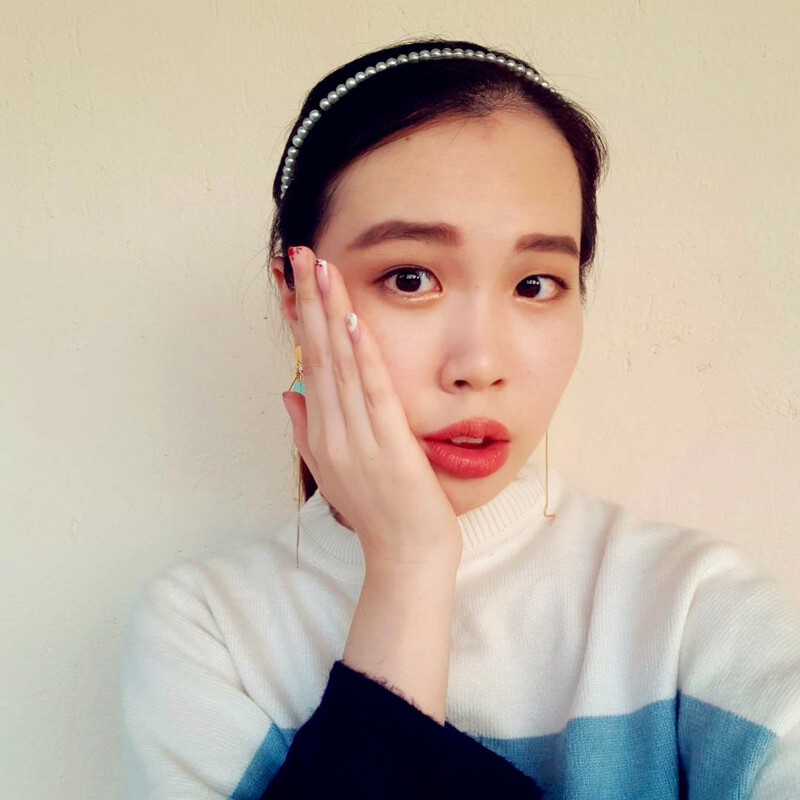 Hyeon's Beauty Diary 3rd Anniversary! Today is a special day..💖 9th of August. 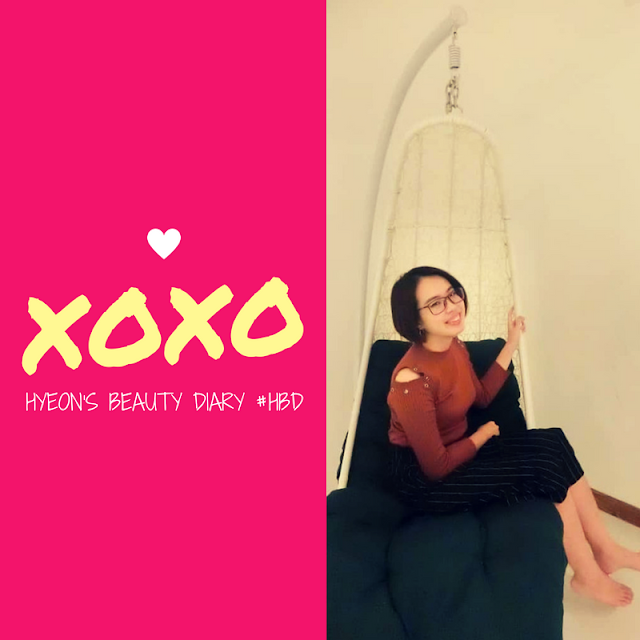 It's Hyeon's Beauty Diary's 3rd Anniversary!! Maintaining this #HBD corner has always been my motivation to learn new things. For instance, designing webpage, engaging with other fellow bloggers and etc. One of the biggest challenge was to put myself out as I'm a shy person. 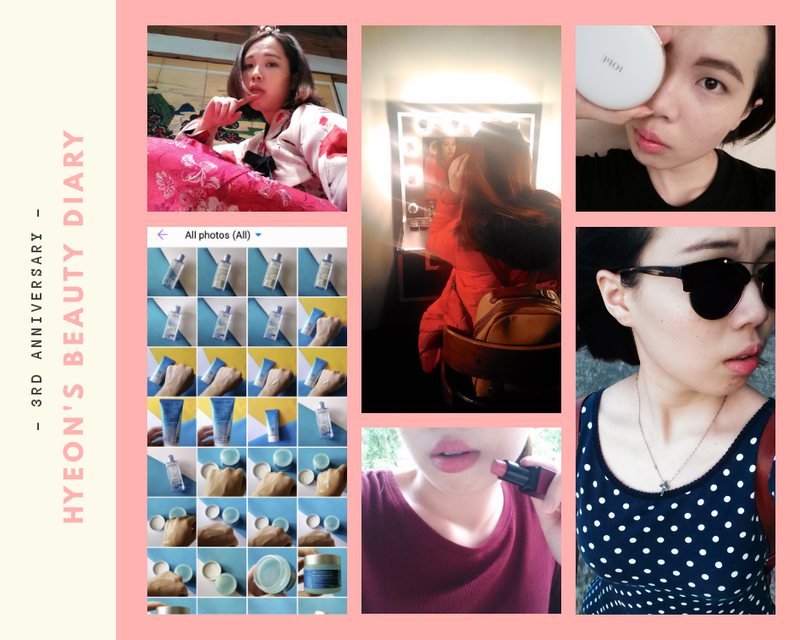 I won't call myself a beauty blogger, you see. But rather, an enthusiastic beauty shopper who like to share her little findings. I am very grateful to have you all by my side. My readers. My lovely soulmates. let's encourage one another to take courage and move on. Carefully grow your interest and keep it going. which is moving forward slowly is better than not moving at all. That's what I would like to tell myself. and ultimately being a better person than I am now. Not only in wisdom, but also personalities. "Should I do a birthday giveaway?" Talking about cafes in KK, there are a tons of them. she recommended INCH Coffee Bar. Address : Taman Perdana, 88100 Kota Kinabalu, Sabah. Do your job requires you to face computer for more than 8 hours? Do your eyes feel dry and appear red (due to capillary 呈现血丝)? If so happen if you are in search of decent eye drops to relieve such symptoms, perhaps you may consider Rohto's Lycee Eye Drops. 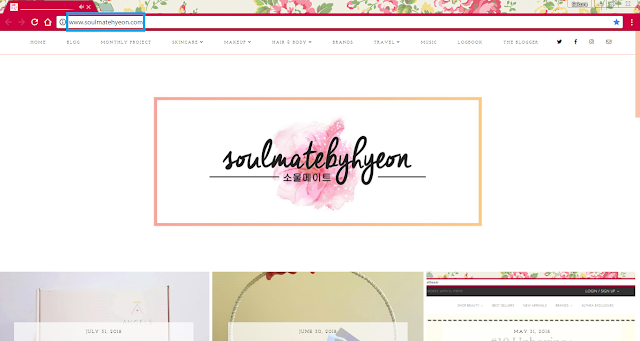 Introducing to you, the official domain for my blog!!! 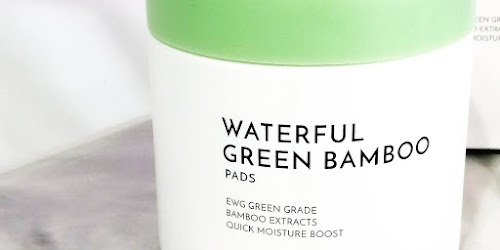 Welcome back to another hydrogel mask review from My Beauty. I've covered Rice Sheet Mask and Ginger Gold Hydrogel Mask earlier. 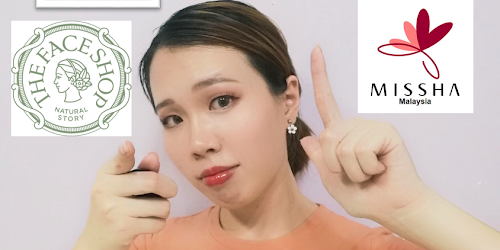 If you haven't check out my previous My Beauty sheet mask & hydrogel mask reviews earlier, do click into the respective hyperlinks. 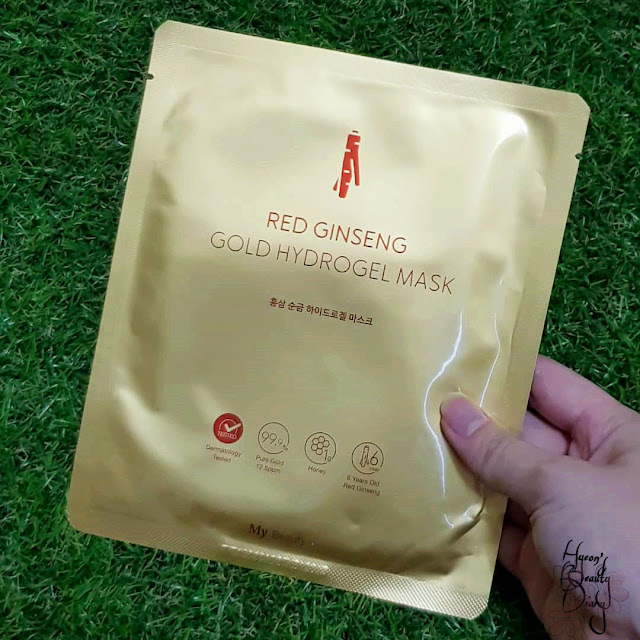 Last but certainly not least, I would like to share with you my thoughts on their Red Ginseng Gold Hydrogel Mask.